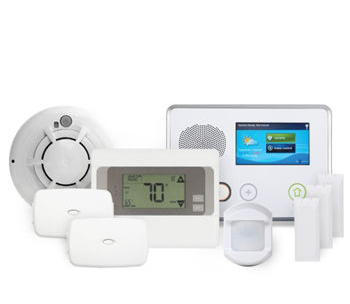 When it comes to keeping your home safe, it’s not only its interior you should be concerned with. You also need to consider protecting the outside of your home to make sure no stranger can get inside your property and cause damage. If you are on the look out for the best weatherproof outdoor security cameras, this list should be able to help you out. 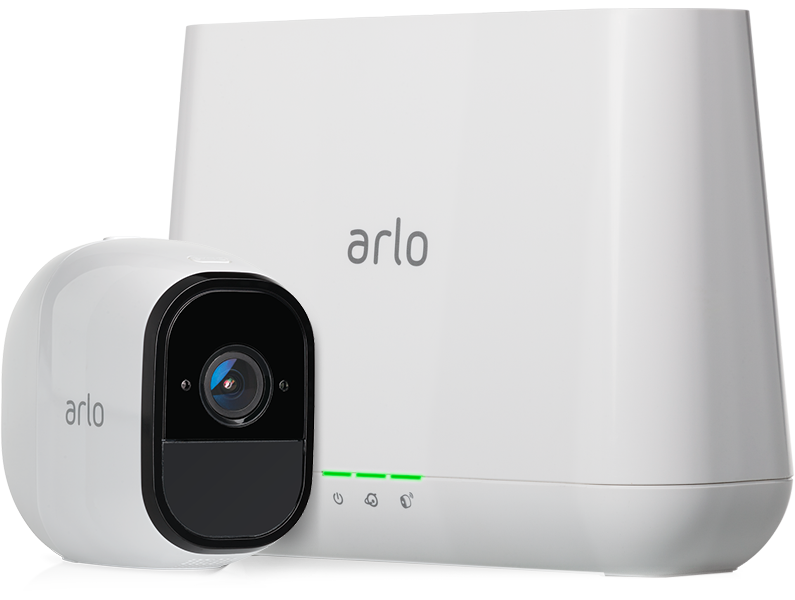 Arlo Pro Outdoor Security Camera offers a 720p resolution and digital zoom capability. 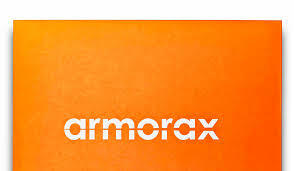 It has a two-way audio and the capability to notify you the second it detects any sound or movement. Apart from sending you alerts, it also comes with a built-in 100dB siren. The camera is completely wire-free. It runs on rechargeable batteries that can last for three months on a single charge. It can also stream and record videos for your peace of mind. You’ll get a free 7-day Cloud storage with the device. For our full review of this camera, check this out. Similar with Arlo, Nest Cam Outdoor can also send you alerts every time there’s something unusual happening on your property. It also has a two-way audio and features a 24/7 live streaming. One advantage of this camera is that it has a higher resolution at 1080p. It comes with a magnetic base which makes setting up and installation a breeze. 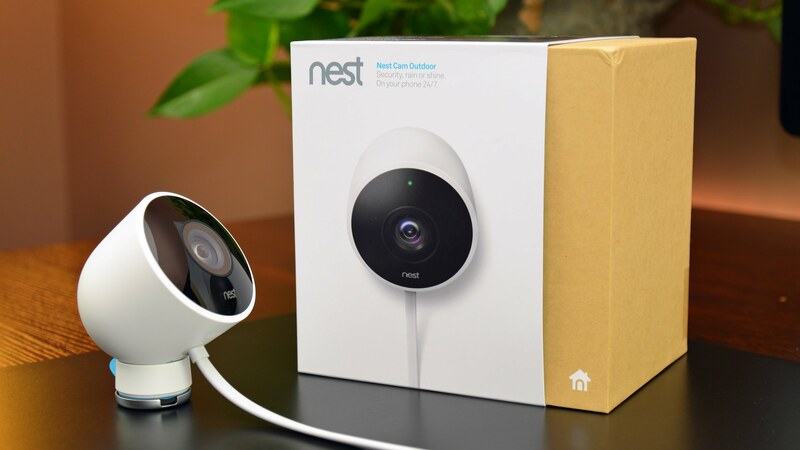 As for the features, you may need to subscribe to Nest Cam’s packages to be able to fully experience them. You’ll have to pay $10 per month for one camera and another $5 for any additional device. This price is inclusive of a 10-day or a full month of recordings for reviewing. You can also get specific alerts if you subscribe. 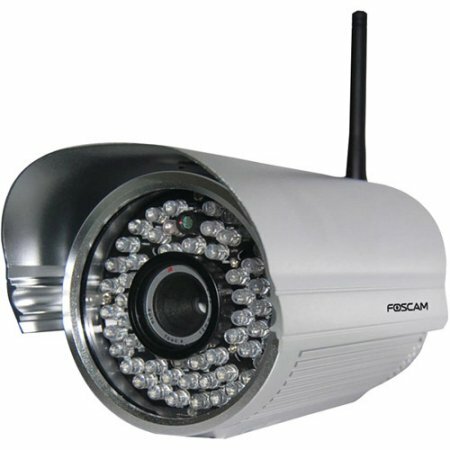 If you are on a tight budget, this camera from Foscam Outdoor Camera is a great option. For its price, you’ll be able to get a camera that can stream at 720p and features digital zoom capabilities. Similar with Nest, you’ll only need to scan a QR code to set this device. As for storage, saving your videos locally is free. However, if you prefer saving files online, you may need to sign up for Foscam’s Cloud storage, which is around $8 per month. The camera comes with a trial period, in case you want to test the water first before taking the plunge. Resolution relates to how clear the images in your camera will be. The higher the resolution, the better. It will help you identify faces as well as items your camera records. When the room or area you want to cover is a bit large, you may have to invest in more than one security camera. This is one good reason to find a camera that offers a wider field of view. Apart from determining the number of cameras, this factor can also affect your camera’s placement. As much as possible, choose a camera that can connect to your Wi-Fi, especially if you are often out of the house. Aside from the convenience of being constantly connected, it also lessens the chances that your wires can get cut. 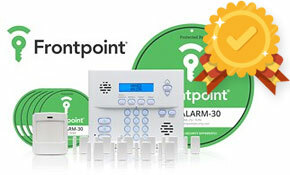 Burglary, intrusion and other crimes more commonly happen at night. Investing in a camera that can maintain great visuals even at night can help you prevent and intercept such incidents. If you are going to invest in a camera, make sure that it’s worth its value. You wouldn’t want to spend hundred of bucks for a camera that can only do one or two things. So, you just got your cameras. Now, what? Security cameras now come in different shapes and sizes. They come with different types of connections, too. With these things, you won’t actually have a hard time determining the most favorable spot for it- well, unless you really have no idea about proper placement. There are two things you need to consider when setting up your outdoor camera: its access to power and your Wi-Fi. You want your camera to continuously function and notify you, so making sure it stays plugged in and connected to the Internet is a must. After you’ve considered those two, you have to determine what you want to monitor. One good trick is to think like a burglar. If you were to stand in front of your house, where would you likely enter? What parts of the property can you easily get in without being noticed? Are there any blind and dark spots? The answers to these questions can help you determine where you should be placing your camera. For outdoor cameras, you want them to be as visible as possible. 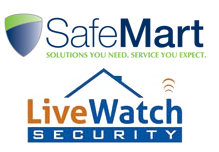 Burglars seeing your cameras all the way from the street can be a good deterrent, especially since burglars don’t like putting their identities at risk. Make sure your cameras are high enough to get a good view of your target area. Keep in mind glare when positioning them to make sure that unwanted lighting won’t obscure the camera’s view. If you are planning on placing them in your front yard, avoid pointing them on public footpath so you won’t get meaningless alerts and recordings. For your backyard, set up a camera pointing at its entrance so you can easily identify intruders. Finding the best weatherproof outdoor camera can be tricky, especially if it’s your first time. With so many options, you have to know exactly what you should be looking. 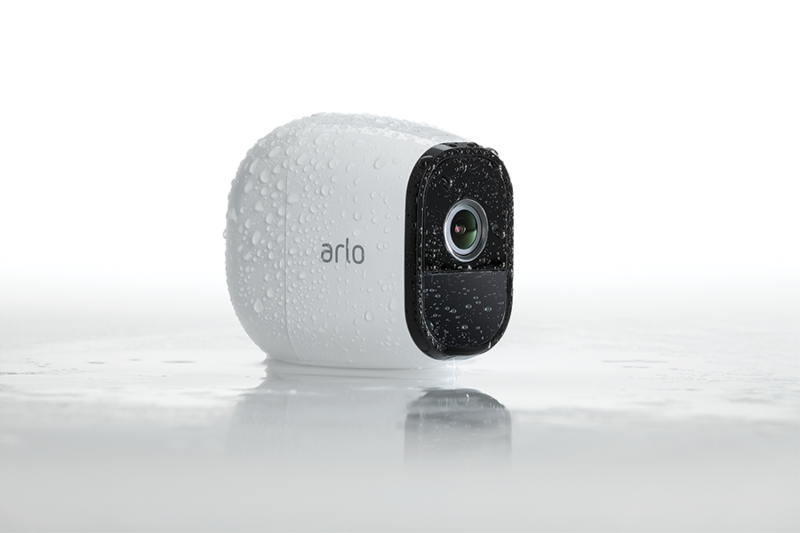 For this roundup, we’re recommending Arlo Pro Outdoor Security Camera. With its built-in siren, digital zoom capabilities and other interesting features, you’ll definitely be getting more than your money’s worth.